Donald Trump and his administration have not taken climate change seriously with the White House rolling back many of Barack Obama’s climate initiatives and generally scoffing at the idea of global warming. Now, a new climate report released by multiple federal agencies is looking to change the administration’s attitude. The report warns that not only are the results of climate change expensive, it is also dangerous to our health. The report shows the effect climate change has on the country’s warmest and coldest states. Coral reefs are eroding in Hawaii, Florida and the Caribbean. The tremendous warming in Alaska is causing irreparable damage to the state’s ecosystem. 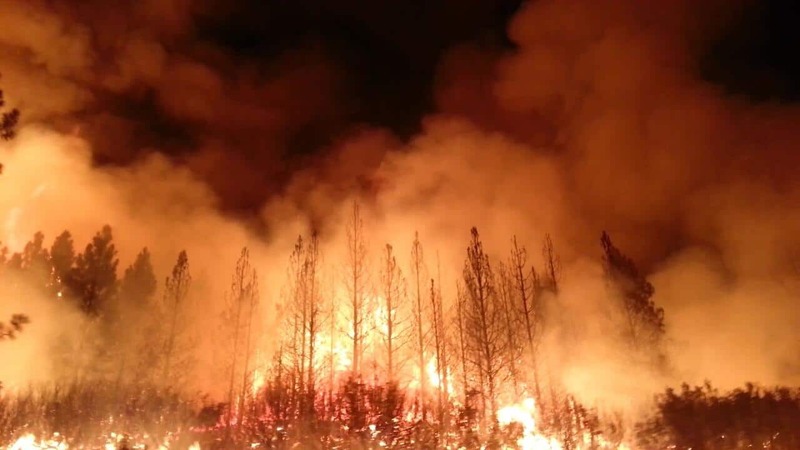 Climate change is also thought to have a part in California’s out of control wildfires. Those who hope to change the president’s mind will face an uphill battle. One of Trump’s first decisions upon taking office was to pull the US out of the Paris Climate accords. The United States is now the only civilized nation not taking part in the accord. The administration has also been very supportive of climate change deniers. The initial head of the EPA was Scott Pruitt who resigned after multiple scandals. His presumed replacement is Andrew Wheeler, also seen by critics as being anti-environmental.